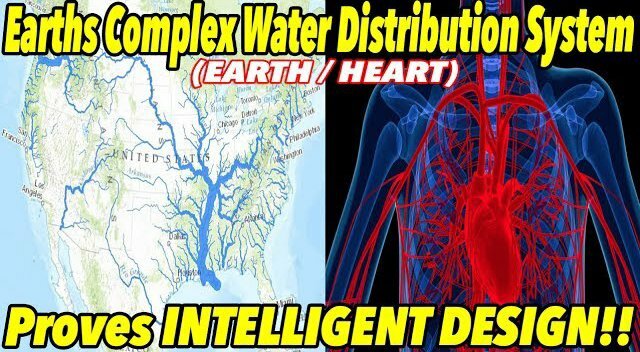 Earths Complex Water Distribution System Proves INTELLIGENT DESIGN!! | FLAT EARTH PROOF 28 pt1😮 – CLICK HERE OR PICTURE TO WATCH! !